The word suede was originally used in France to indicate a particular type of soft women gloves imported from Sweden. As time went by, this word started to indicate every kind of leather with a smooth surface, similar to velvet. Usually, suede is obtained from the split leather (after the splitting, that is the separation between the upper and the bottom part of the hide) and it’s different from what we call nubuck which is instead obtained from the grain (the upper part of the hide). 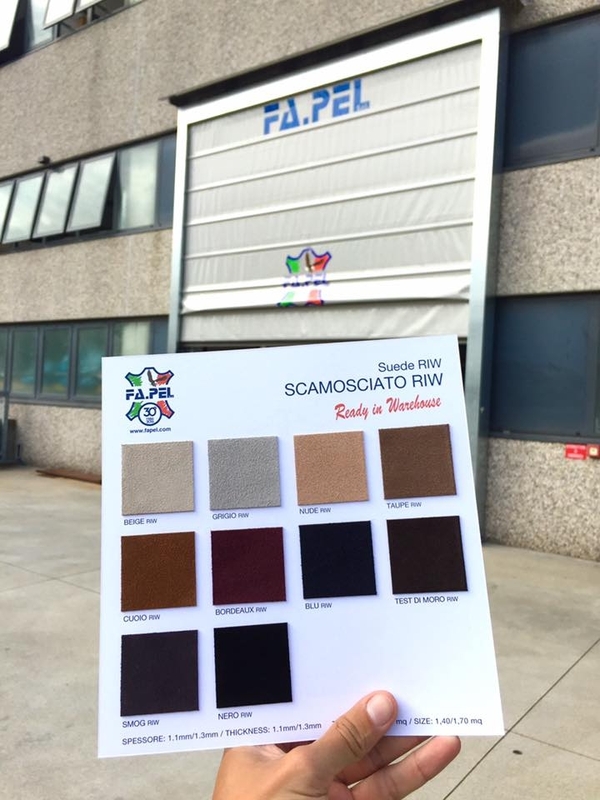 The typical velvety surface of suede is obtained thanks to a type of manufacture called buffing, where the surface of split is scraped off in order to give it a better aspect and touch. Suede is particularly used in footwear as shoe upper or footbed, but also in soft furnishing, clothing, leather goods and safety products. FA.PEL Srl is specialized right in this type of article, in its uses and in particular in the following thicknesses: 0,9mm/1,1mm and 1,2mm/1,4mm. 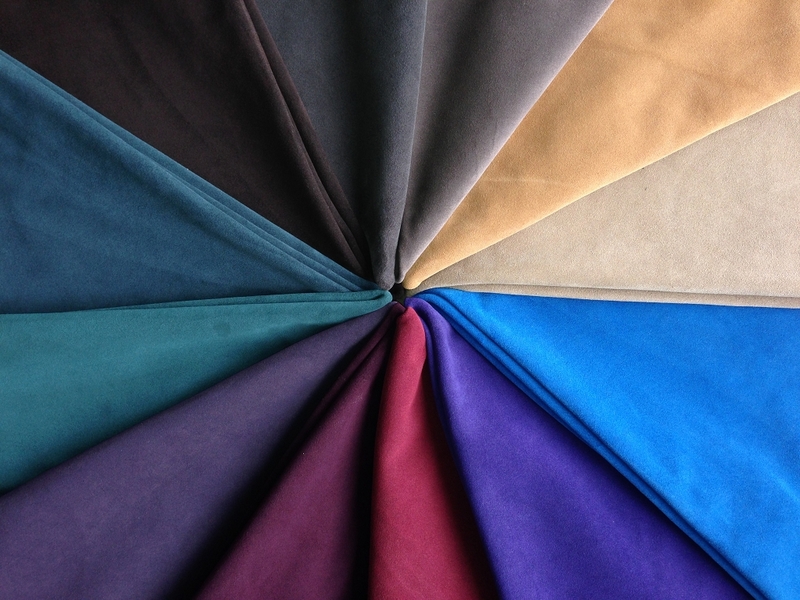 Visit our web site: www.welovesuede.com to see all the ready-made stock colors. EXPRESS Shipping! Other ways of calling the suede: velour and chamois.